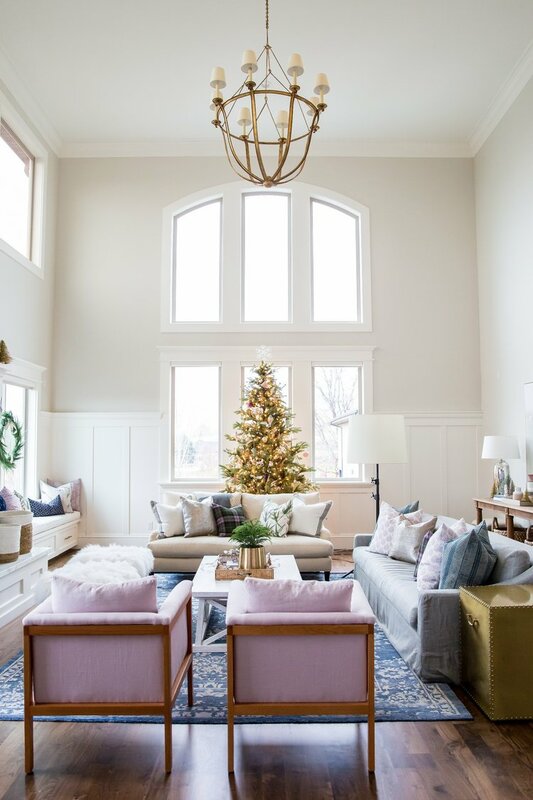 Putting up decorations and preparing your home for the holidays is a fun activity, in which all the family members can take part. 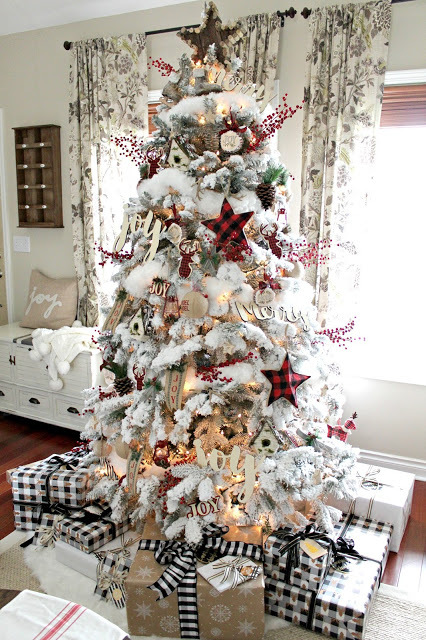 But on the other hand, the not-so-fun question is:Where to place the Christmas Tree? You don’t want it to be on people’s way, but at the same time you want it to get noticed. Do not worry, as we have you covered with this useful guide. Read on and find out more about this! 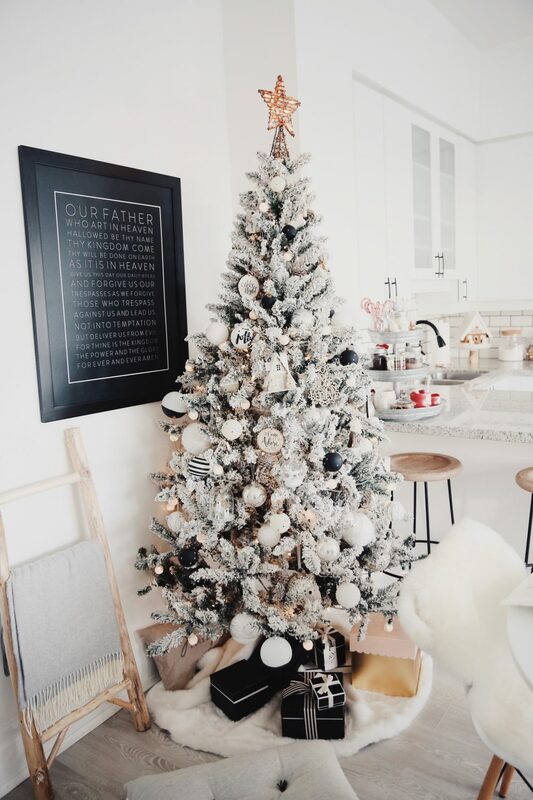 The first thing that you need to do is to find a good spot for your Christmas tree. 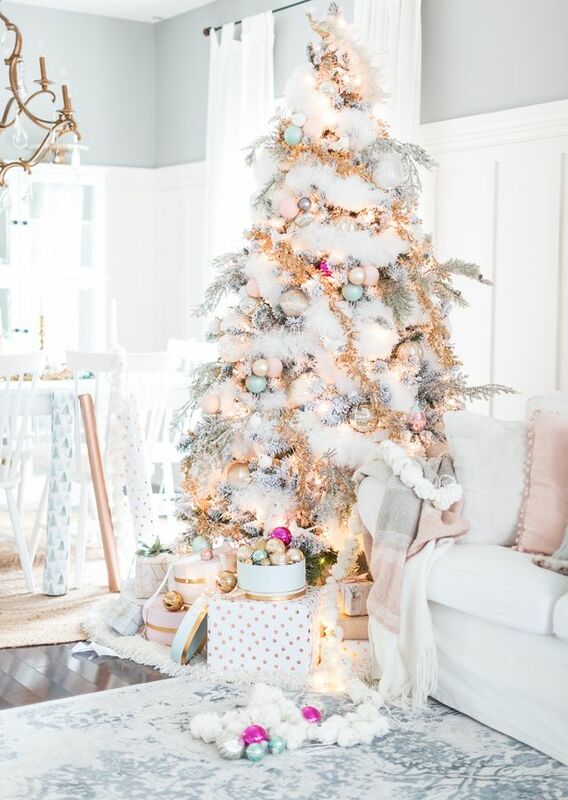 As you invest your time and effort into decoration, you would love to see more of your beautiful tree. That’s why you should choose a spot that can be seen. 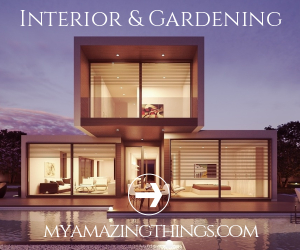 However, this mostly depends on the layout of your home. The best place is the living room, as you would spend most of your time here. With the big tree stepping in, you will have to make some adjustments in the space. 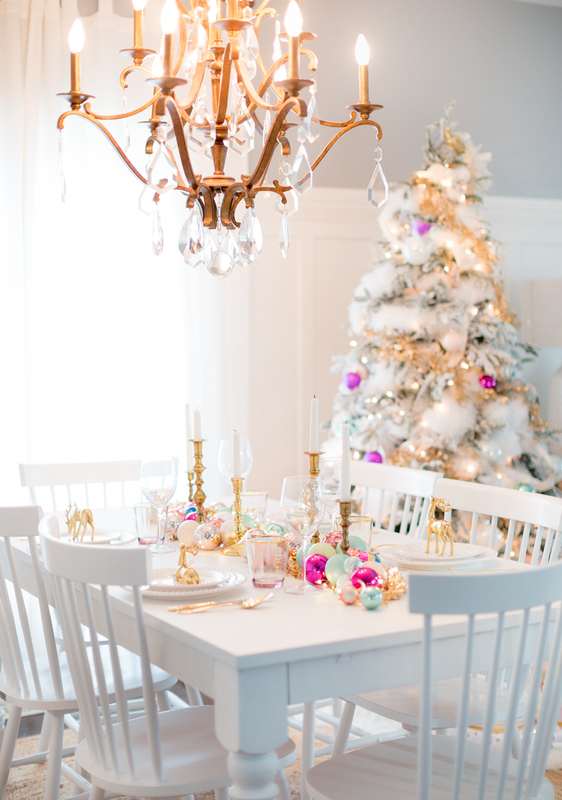 It is totally okay if you move a table to make space for your tree. 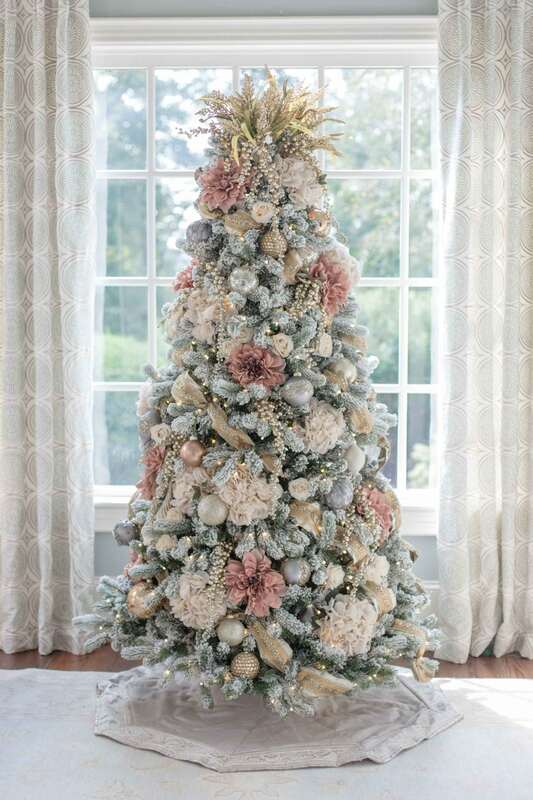 Also keep in mind that you should orientate the seating towards the tree, so everyone can admire it’s beauty. After all, it will be the key point of visual interest for the holidays. 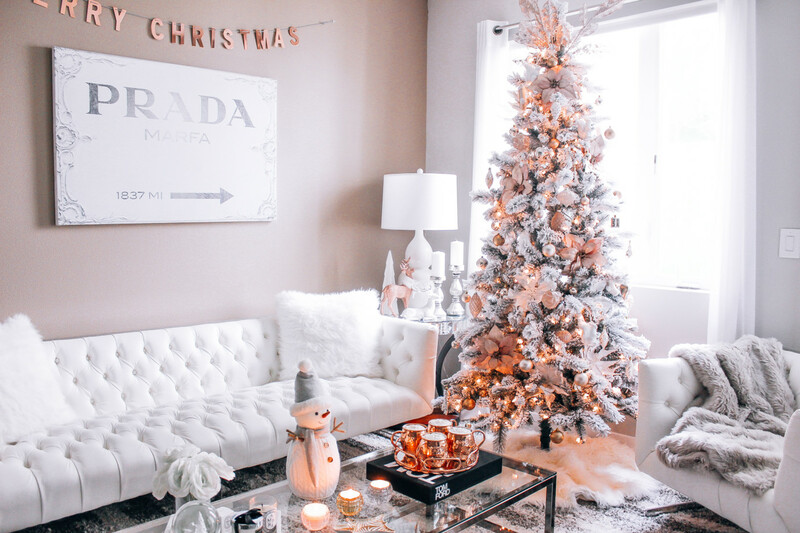 There are a few things that you should consider when finding the right place for your Christmas tree. Consider the location of the heating devices. If the heat is headed straight to the tree, avoid this spot. 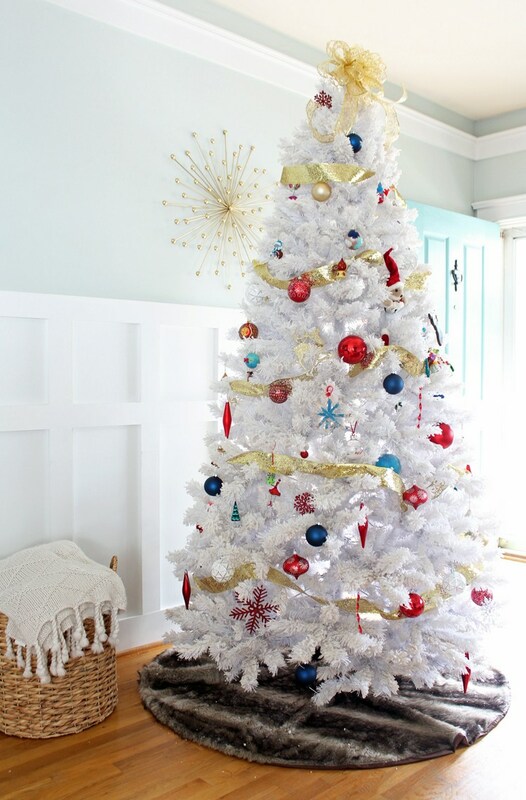 The heat can damage the tree and ornaments, or even worse:it can become a potential fire hazard. Strictly avoid all sources of heat in order to stay safe. As the tree is big, it should not interfere with the traffic flow. This means that the pathways from room to room should not be blocked. If the tree finds it’s place on these paths, people will bump into it. Think about the power outlet too. If there is not one near, you would have to bring extension cords if you want to light the string lights.